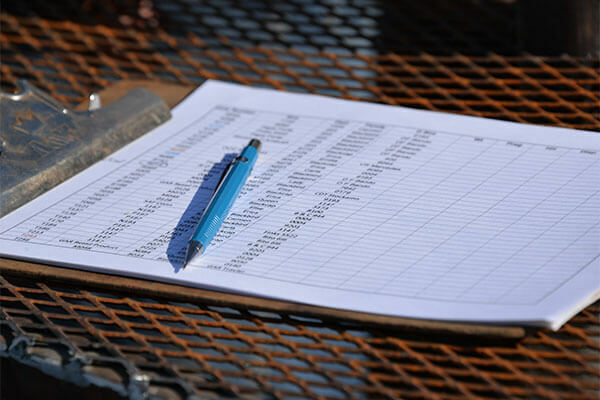 60 years of ranch raised, performance selected registered cattle. Mary Lou Bradley's great granddaddy, Rufus Jack Bradley, was wagon boss on the famed XIT Ranch in the northwest Texas panhandle. He saved all but one paycheck during 1874-1875, and headed south in an effort to avoid panhandle blizzards. With $1100 in his pocket, he was able to acquire a few acres between the Wichita River and Beaver Creek in Wichita County, Texas. The ranch raised Longhorns, then commercial Herefords. 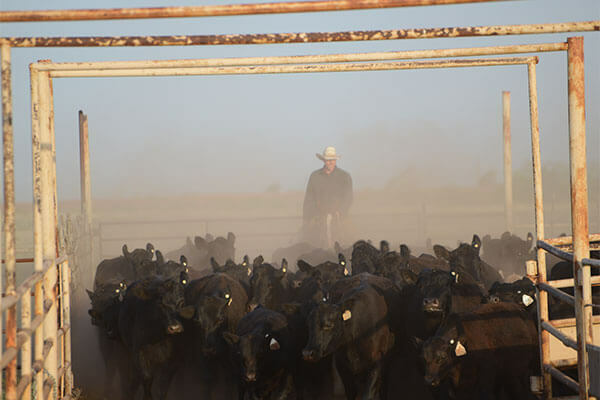 In the early 1950s, with Minnie Lou Ottinger's input, the ranch integrated Angus genetics into the herd by using Angus bulls on Hereford cows-a radical move for a Texas rancher at the time. 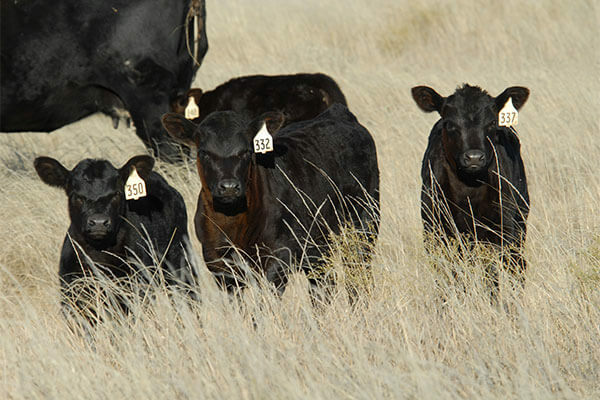 The ranch expanded their black baldie herd to a second ranch in Dickens County. When Billy Jack Bradley returned from the service, a third ranch was purchased in Childress County.